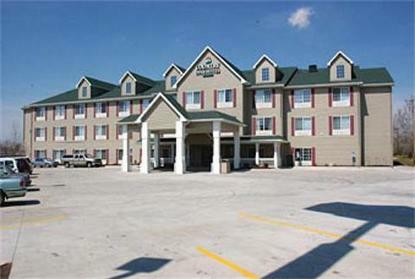 Hotel offers an indoor pool with waterfall, hot tub, large exercise room, guest laundry, high speed/wireless internet access, deluxe continental plus breakfast, iron, ironing board, hair dryer, coffeemaker, expanded cable with HBO, and whirlpool suites. Suites offer 2 line phones. All rooms offer dataport and convenient outlet.